All of the establishments on this list offer a 10% discount to Tenement Museum Visitors. Just show them your ticket! 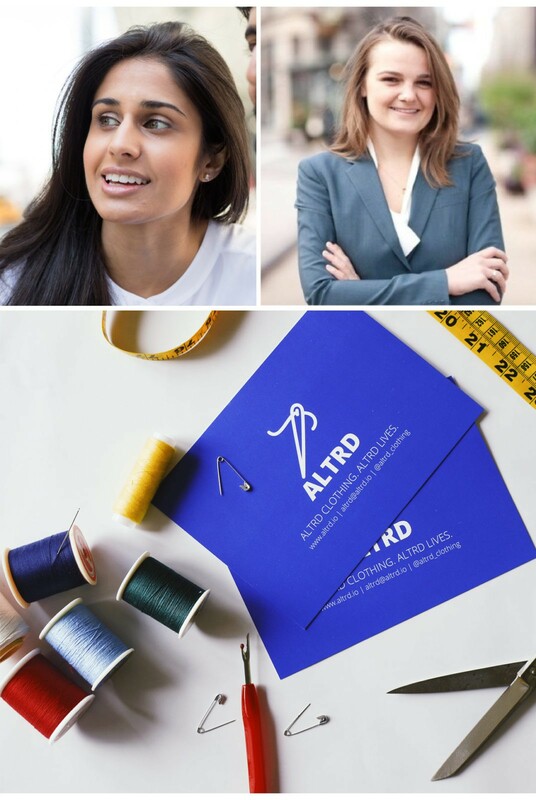 Focused on convenience, this women-owned company is an innovative and socially conscious start-up that has its own spin on traditional alteration services. Just order online and they’ll take care of pickup and delivery. Plus, when you choose ALTRD, you’re joining a mission to empower women. All of their tailors are immigrant women and refugees who have the flexibility to work from home, meaningfully increasing household income. Interested in being included on our neighborhood guide? If you are a restaurant, cafe, hotel, or Museum located on the Lower East Side you may be eligible!